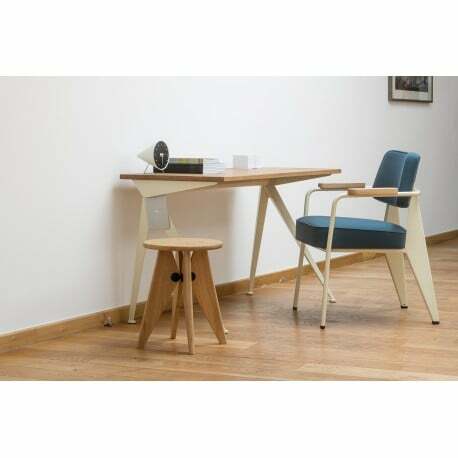 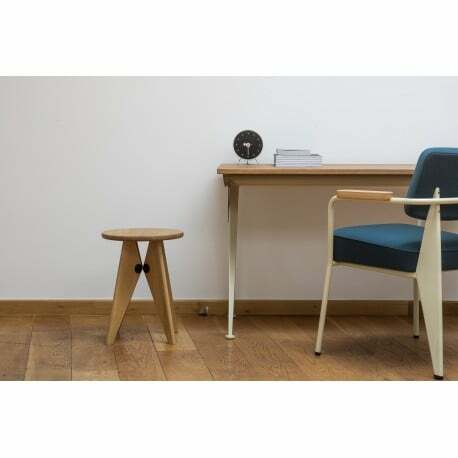 Tabouret Solvay is the result of one of the many design projects realised by Jean Prouvé for the chemical company Solvay. 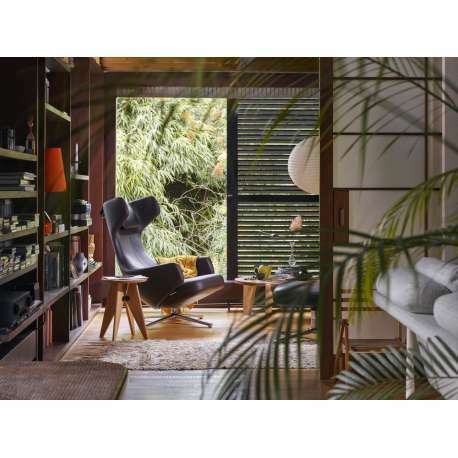 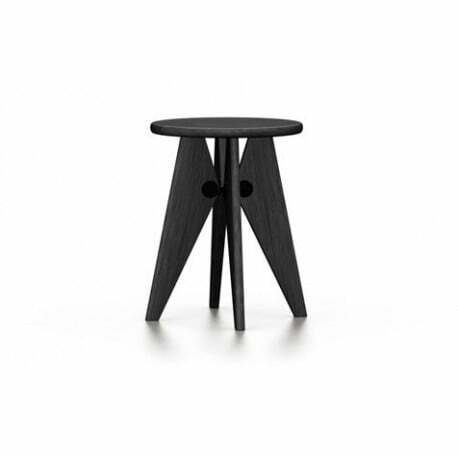 It bears his unmistakable signature, reflecting an aesthetic based on structural requirements. 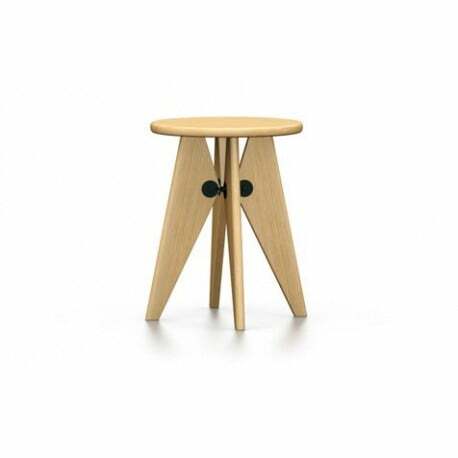 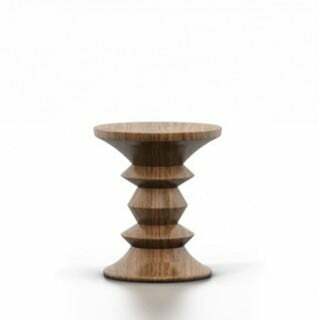 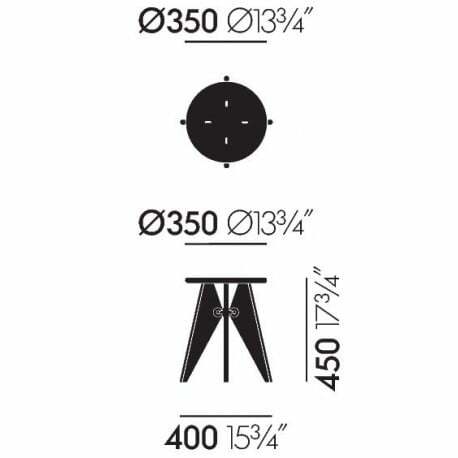 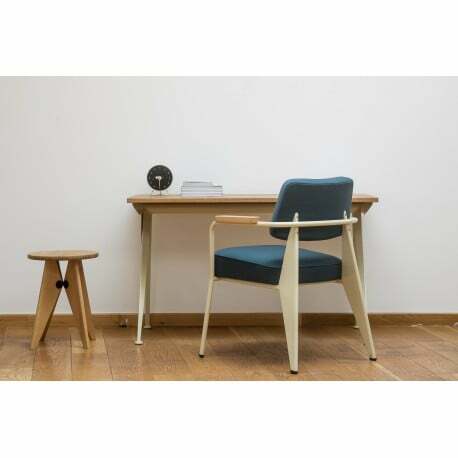 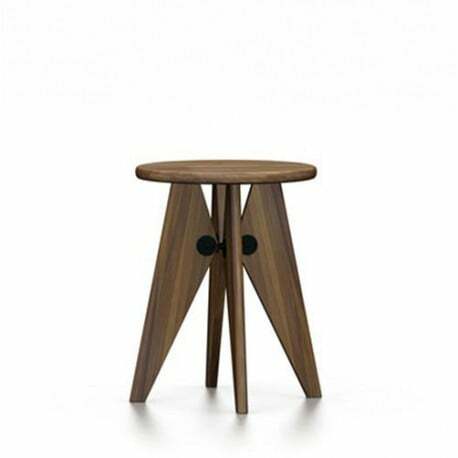 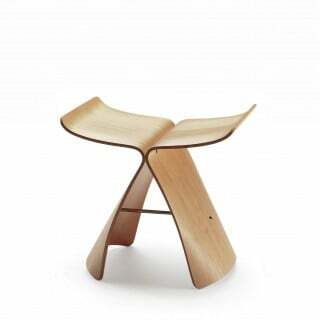 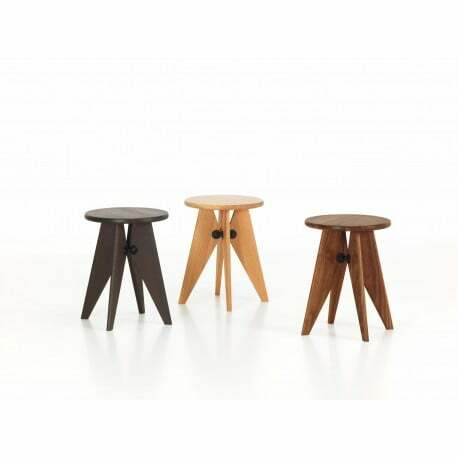 At Designcollectors, the sturdy stool is available in natural oak, dark smoked oak or American walnut.